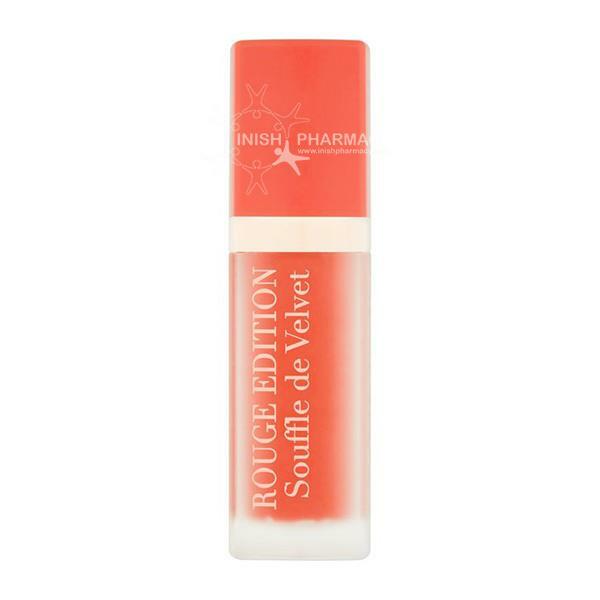 Bourjois Souffle De Velvet Lipstick are soft and hydrating on the lips. The matt colours will last up to 10 hours to get you through the day. The light texture leave a discreet colour on the lips while feeling light. 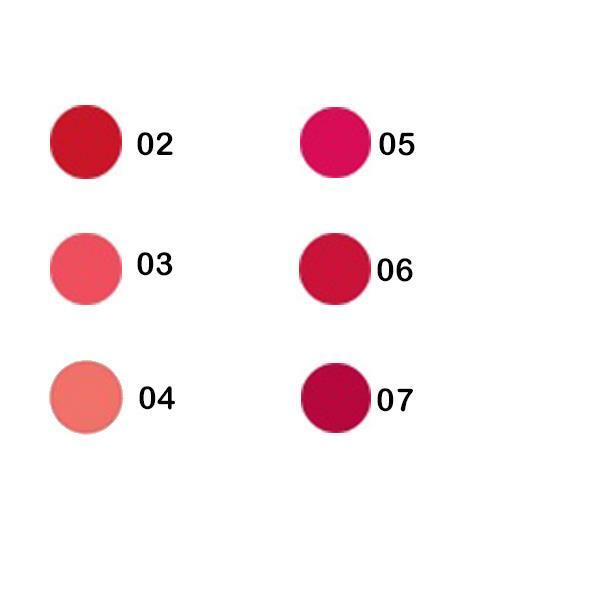 There are a number of shades to choose from.